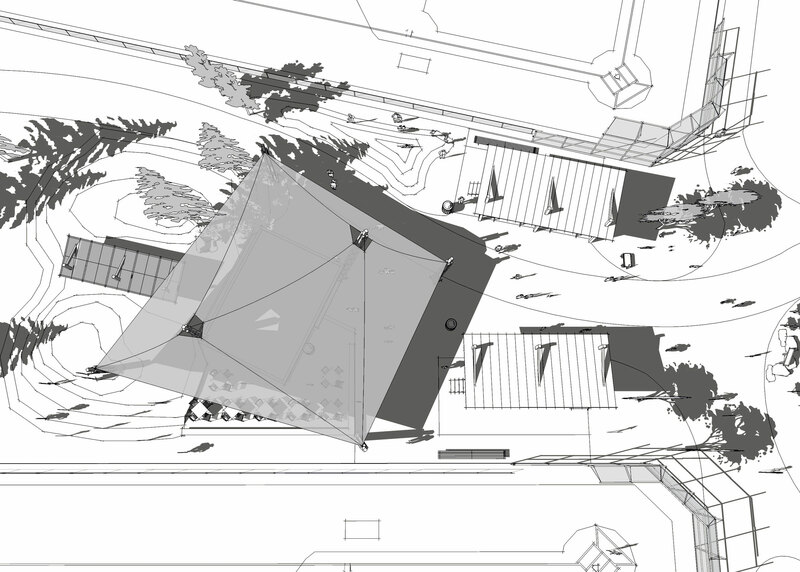 Through a competitive Request for Qualifications process, Charles Cunniffe Architects was selected to assist the Town in a very collaborative public design process involving the general public and key interest groups. 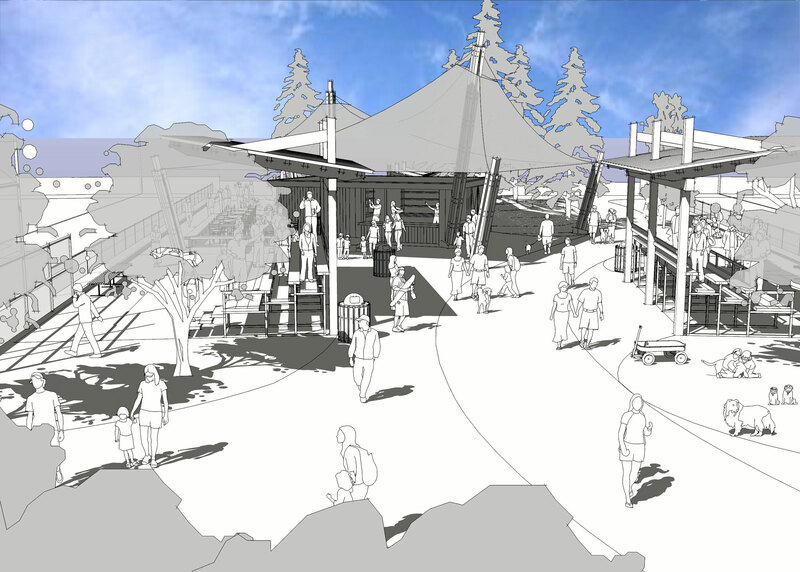 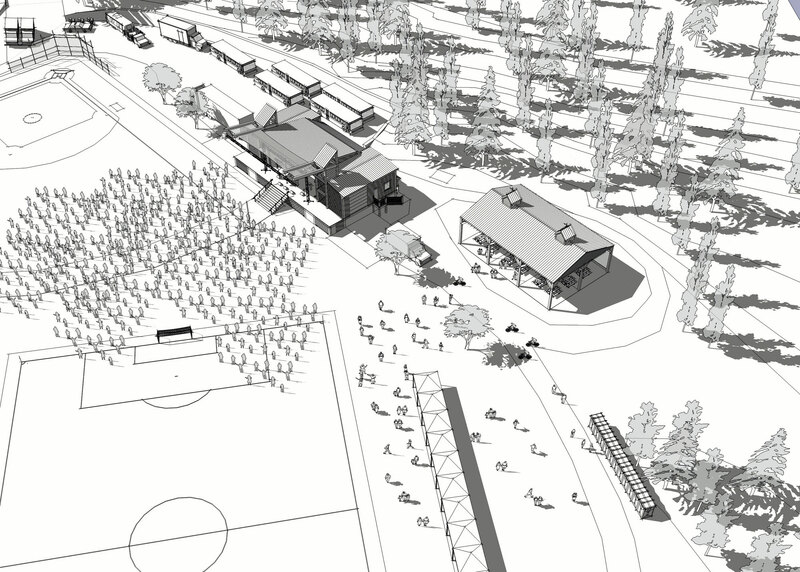 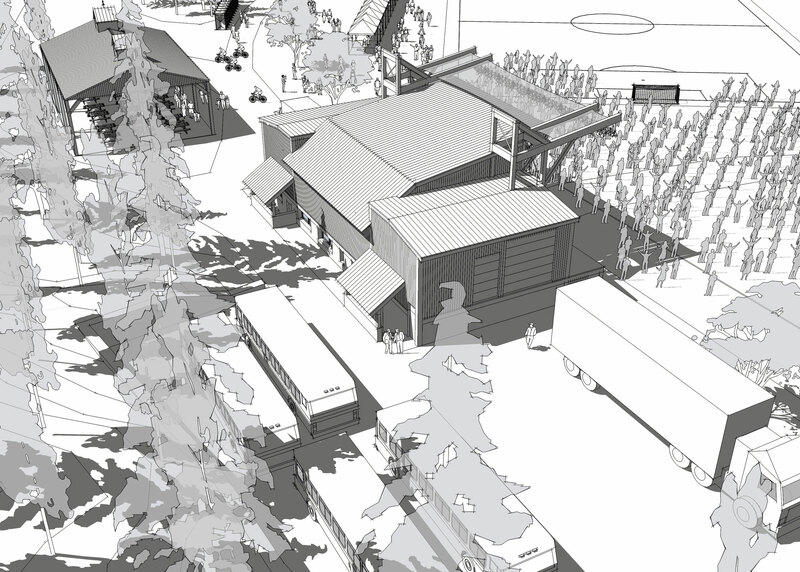 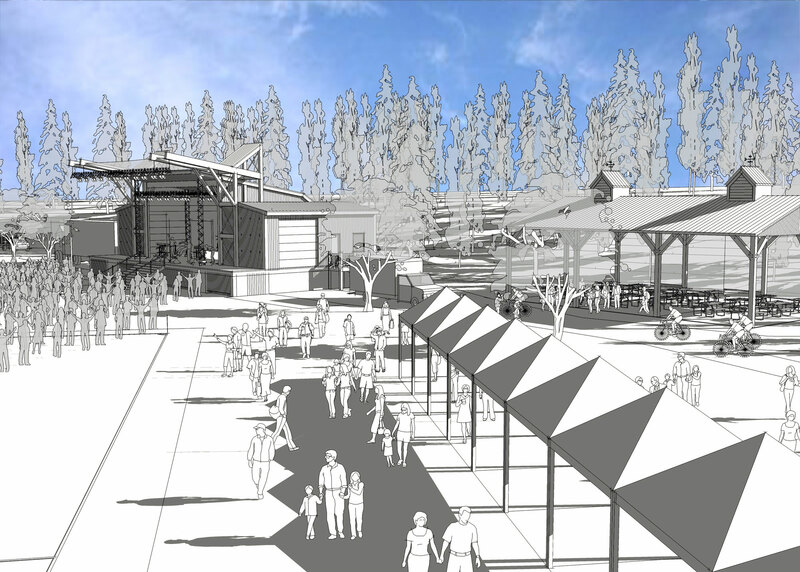 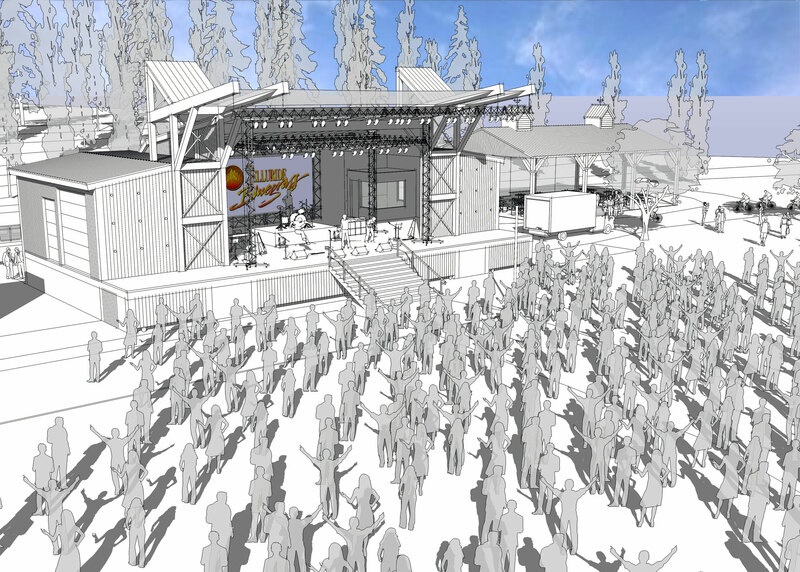 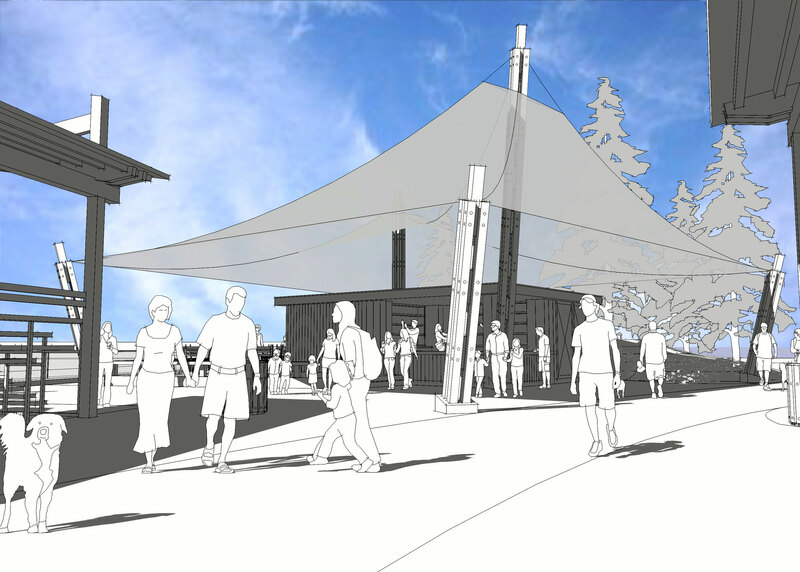 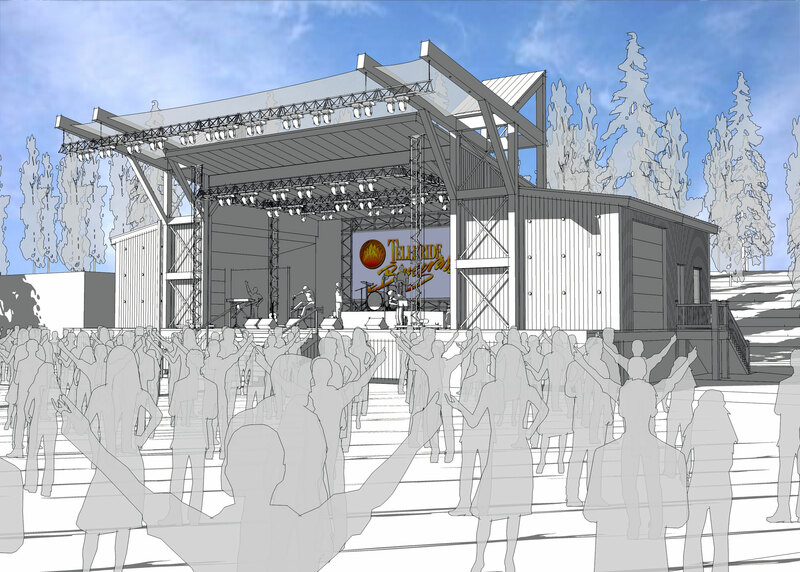 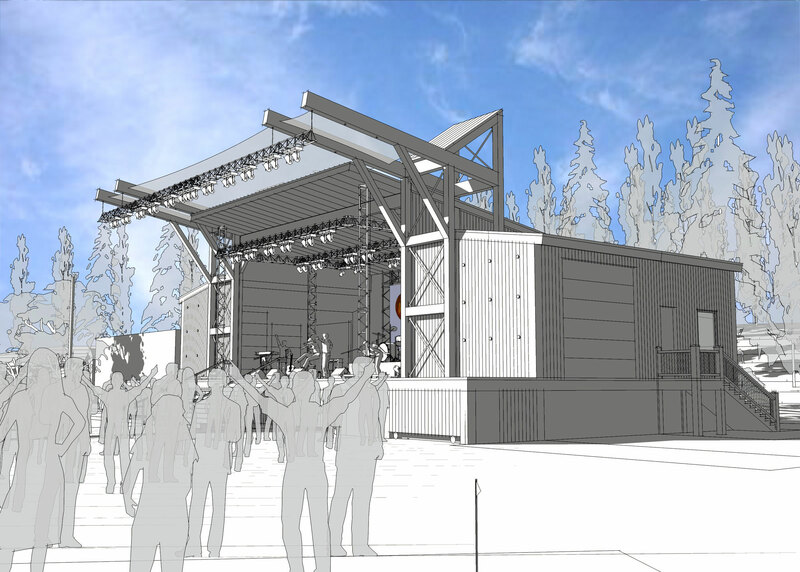 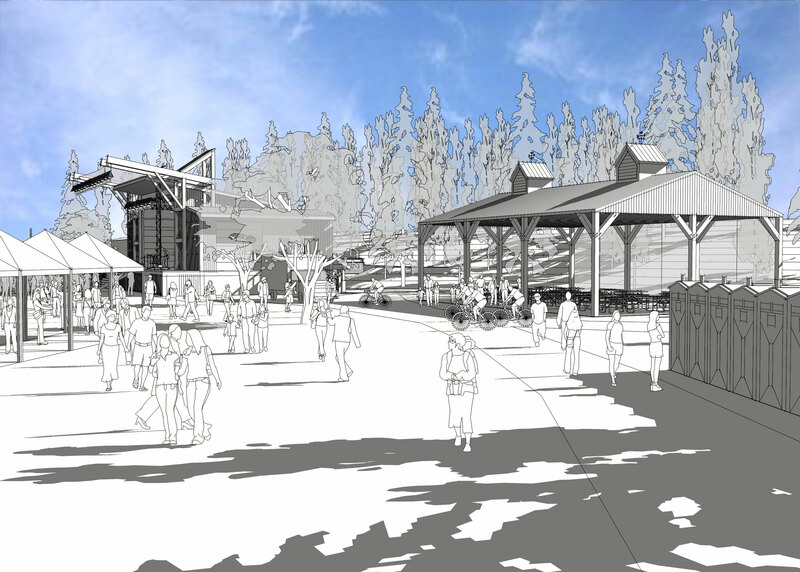 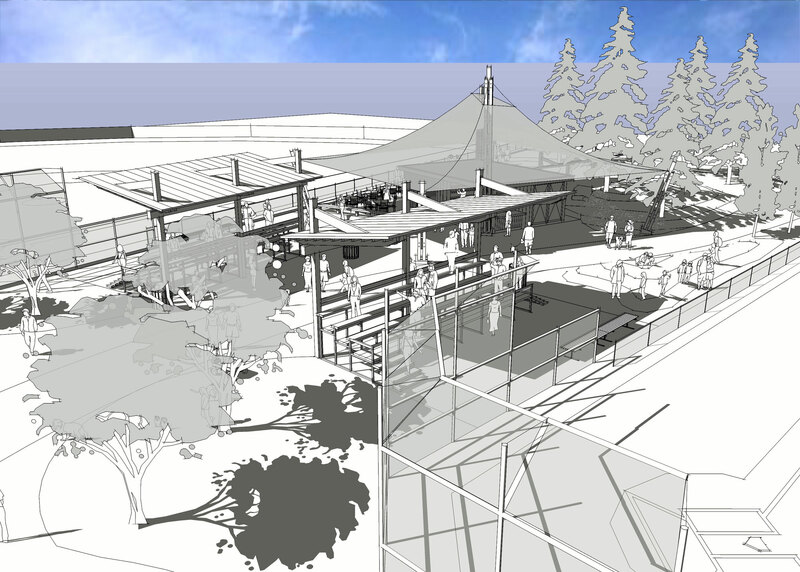 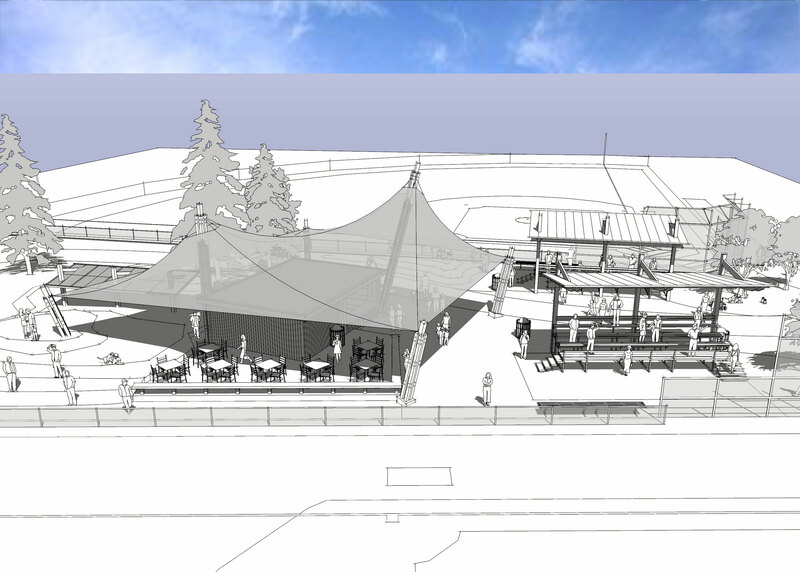 As a result of a comprehensive and inclusive approach, the CCA team facilitated schematic designs for a new stage, bleachers, concession facility and dining pavilion for the park. 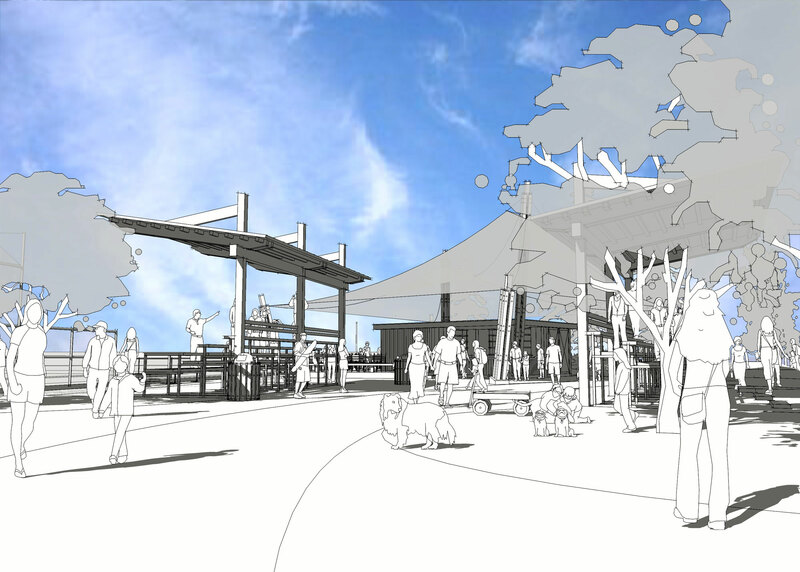 The final designs were approved by the Town, and the project awaits funding.